Access Industries was established in 1992 starting out in a factory in Tullamarine. With much determination and hard work, we soon became one of the leading door manufacturers in Victoria. 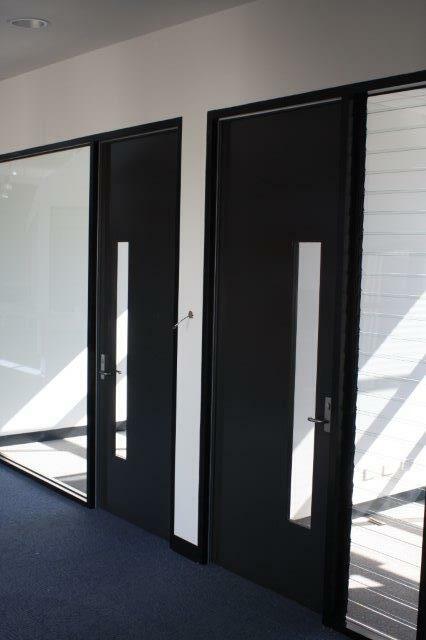 Here at Access Industries we are a motivated company specialising in door manufacturing. We believe passionately in excellent service and quality products which is why we commit ourselves to give you the best of both. You will find an extensive range of doors and associated products displayed throughout this website, however we truly understand that one size never fits all! Therefore, we operate our own factory, employ highly skilled staff and pride ourselves on providing a solution to your project. 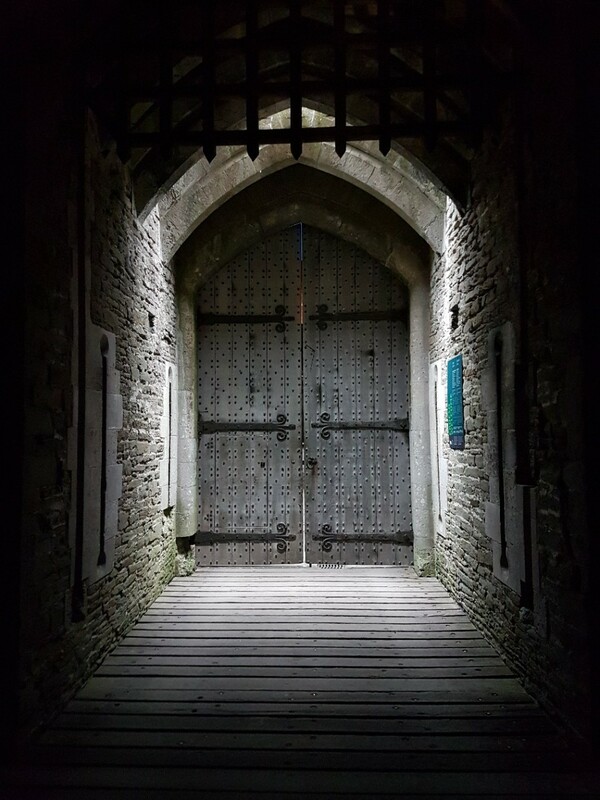 We have been working with the most skilled carpenters for years and we have now partnered with Access Commercial Carpentry the specialists in door and frame installation. All you have to do is mention that you require installation in your quote and our team will sort out the rest!